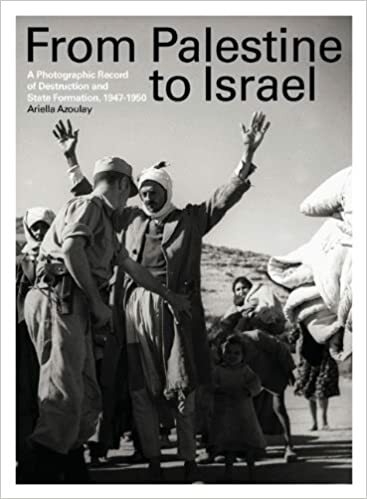 From Palestine to Israel: A Photographic Record of Destruction and State Formation, 1947–1950, by Ariella Azoulay. London: Pluto Press, 2011. 256 pages. Introduction to p. 253. Index to p. 256. 214 black-and-white photos. $30.00 paper.